In the past few days there have been numerous riots and protests across Europe. The hatred for Israel and Jews in general, spewing out in Berlin, Paris and other communities across Europe is alarming. Little Jerusalem, a once quiet and prominent Jewish neighborhood in Paris, is under attack. Muslims rioting in the streets have thrown firebombs, looted stores and threaten the Jewish population with violence. 40 Muslims have been arrested and 17 French police have been injured. In Berlin and other German cities, masses of Muslims and their supporters are once again chanting slogans, death to the Jews; Hitler was right!. Others were screaming out, You Jew, we will get you; Jew! Jew! Cowardly pigs, come on out and fight alone. The hatred for Israel and Jews didn’t just happen overnight because of the Gaza conflict. The truth is, Gaza gave opportunity for these haters to take to the streets, which they have done in mass. Who would have thought, after the atrocities in Germany and across Europe, just over 6 decades ago, that voices and slogans against Jews would once again be heard on German and European streets? In my opinion… as I’ve stated in numerous articles, in the next few months and years, Jews worldwide will be forced to find shelter in Israel and the numbers coming here will increase. In the 90s well over 200,000 Russian Jews opted for Germany instead of Israel, seeking a better life. Now, there are many considering leaving. In France, host of the largest number of Jews in Europe, Jews are leaving in record numbers because of Anti-Semitism. Jews in eastern Ukraine are now coming to Israel seeking shelter and others will follow from other nations. 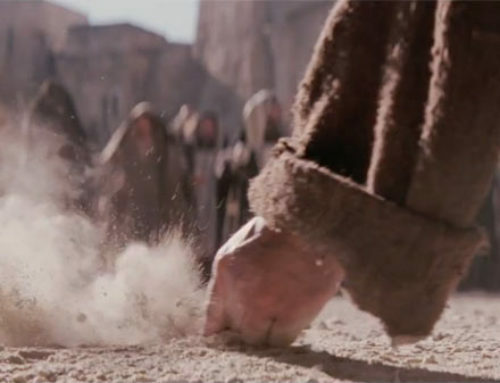 From a biblical perspective, the Jewish prophets all pointed to a time, a season when the God of Israel would whisper to to the hearts of His Chosen People, scattered amongst the nations, to return to their land of promise. I firmly believe, this is the season of Israel’s regathering and restoration. We as believers in the nations have been called to bless, comfort and assist them on their path. I for one, am ready to answer that call. UPDATE: Gaza Rockets continue from Gaza as the IDF continues it’s dismantling of terrorist tunnels and the military infrastructure of Hamas. 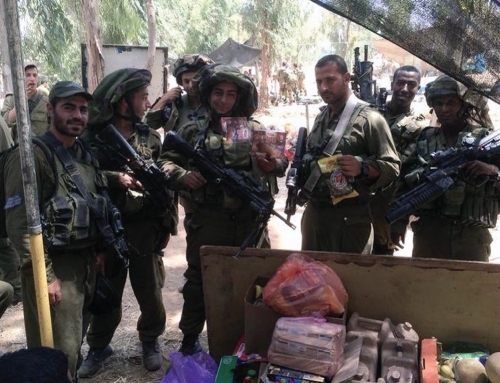 According to IDF reports, 100 targets were hit and 20 terrorists killed in the past few hours. Last night 5 terrorists were caught trying to bring weapons from Jordan by boat over the Dead Sea. Three of the terrorists were from East Jerusalem, the others Jordanians. Again, there were two more IDF soldiers killed on Monday. Seven wounded, three severely and four with light injuries. 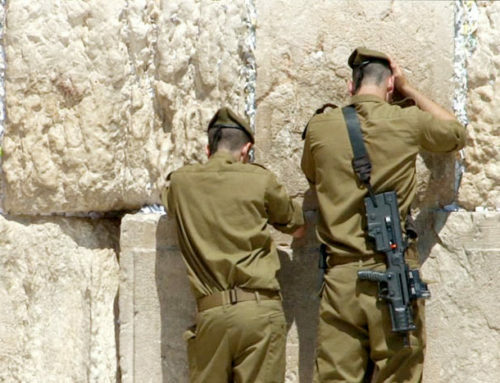 In total, twenty seven officers and soldiers have been killed since the beginning of the operation “Enduring Rock.” Please continue praying for the protection of these troops and the innocent in Gaza. Efforts are now being made to bring an unconditional “cease-fire” to the Gaza conflict by Ban Ki-Moon and John Kerry, both in Cairo. 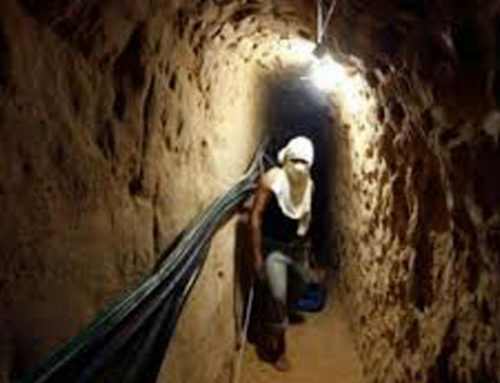 Israel has not responded, but has indicated their conditions in the past, Hamas must lay down its arms, destroy the tunnels and cease firing rockets into Israel. Hamas has stated it will not adhere to an unconditional pledge and has added more demands. Apparently, there is a call for a few hours of humanitarian cease fire as of 10 AM Tuesday, Israel time. 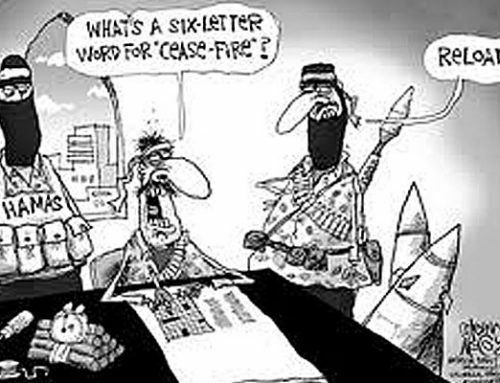 In the last humanitarian effort, after one hour Hamas began firing on Israelis ending the truce. Time will tell.